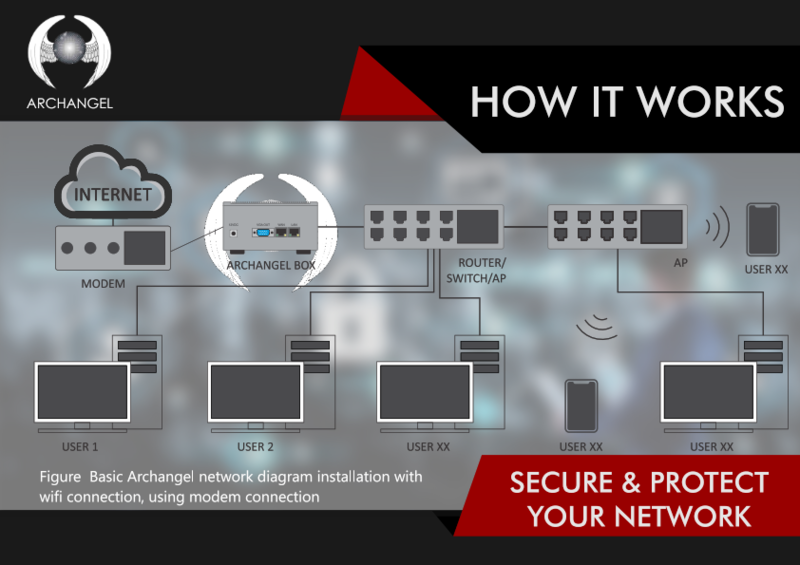 Archangel is A SMART BOX that is creating a private network and that is protecting all the computers and other mobile devices which are in that private network, against all cyber attack and preventing any lateral spreading of contamination inside the private network. "I divide the entire set of fortune Global 2000 firms into two categories: those that know they've been compromised and those that don't yet know." 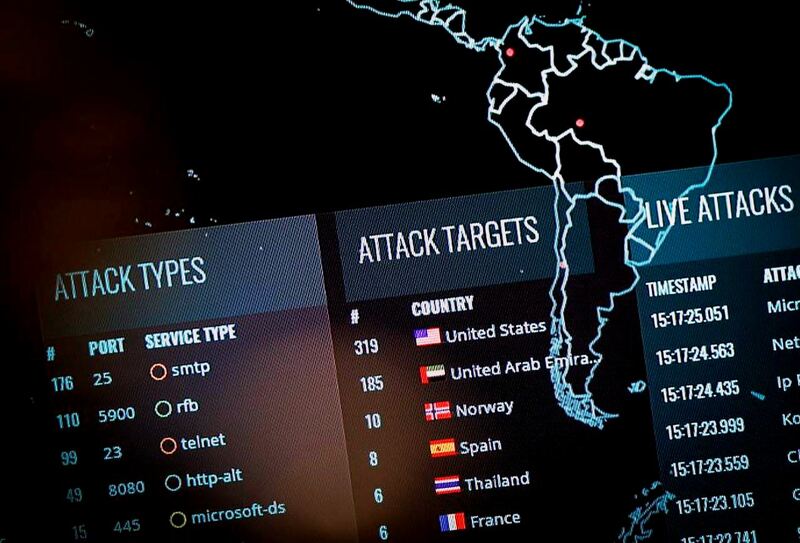 The first goal of hackers is gain. 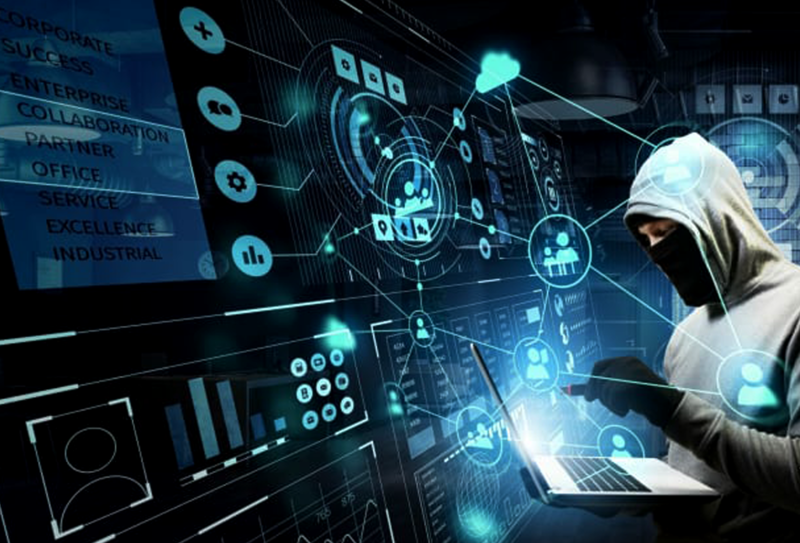 The studies showed that what hackers are stealing are mainly customer names, payment card numbers, email addresses and passwords, addresses, birth dates, phone numbers and Social Security numbers. 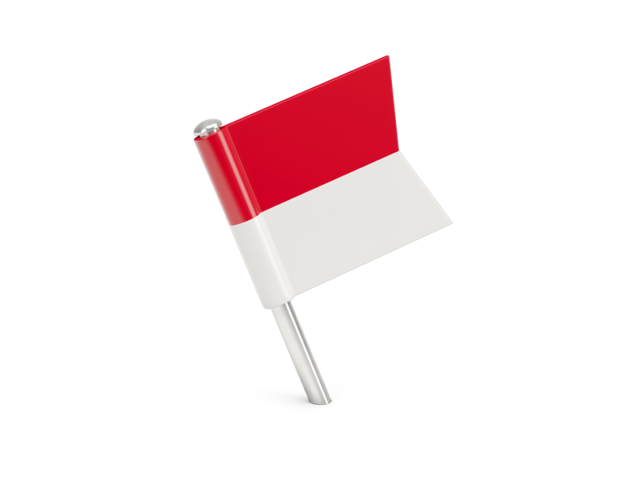 Together with SSP (Secure System of Payment) and SST (Secure System of Transmission), ARCHANGEL constitutes the best arsenal of protection for internet users, the best defence against all CYBER ATTACKS. 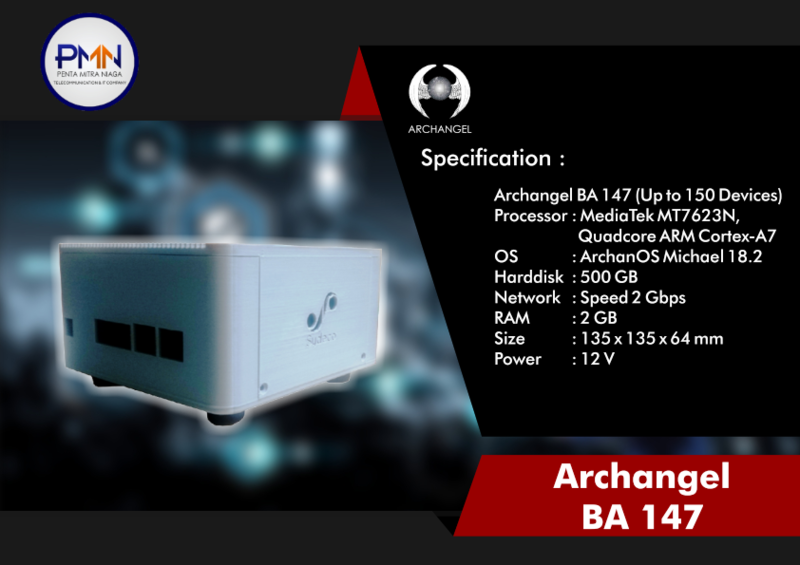 ARCHANGEL is equipped with 2 BRAINS, Intelligent Agents, 3 FIREWALLS, to stop the maximum of attacks and to impeach the attacks that could penetrate the BOX to send back any information to the hacker, a ROUTER and 2 SWITCH, each part of it being made by PT SYDECO. ARCHANGEL is the latest from PT SYDECO technology, a 100% Indonesian product. 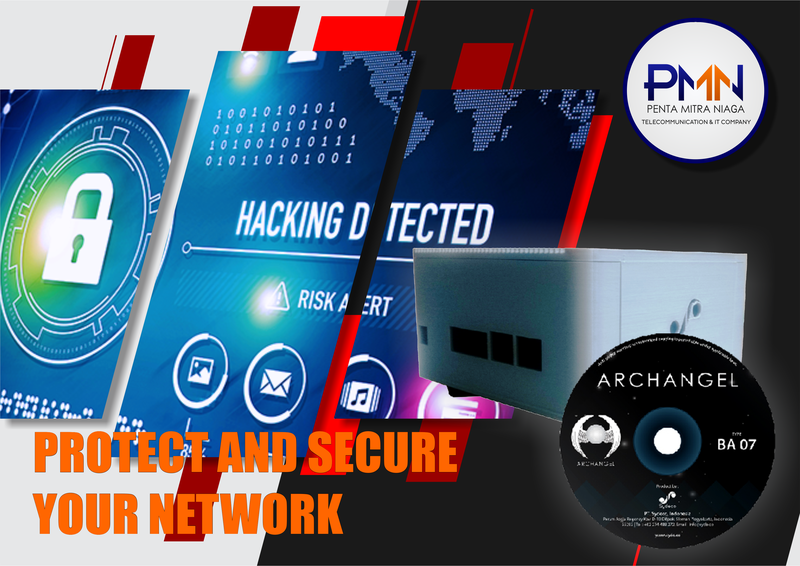 Together with SSP (Secure System of Payment) and SST (Secure System of Transmission), ARCHANGEL constitutes the best arsenal of protection for internet users, the best defence against all CYBER ATTACKS. 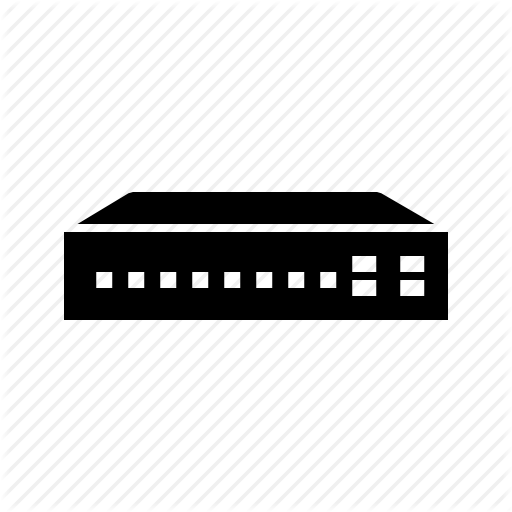 Because ARCHANGEL Box is coupled with SST Basic, not only the devices that are in the VPN are safe but also the data they contain are protected against any attack: They can be stored in the form of waves in the SST vault that is automatically open for free for the user of ARCHANGEL. The free space in the vault varies according to the ARCHANGEL series. 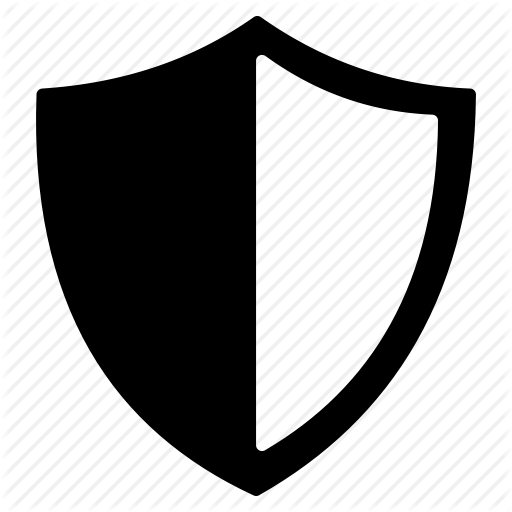 Protection afforded by ARCHANGEL is based on Artificial Intelligence. Thanks to the BRAINS (E-LEARNING MACHINES), ARCHANGEL can automatically update the firewall and study the evolution of the attacks in order to prevent new attacks based on worms or virus that have been mutated. Inside Archangel there is a honeypot mechanism. A honeypot is a computer security mechanism set to detect, deflect, or, in some manner, counteract attempts at unauthorized use of information systems. Archangel is based on Artificial Intelligence (AI). AI is the theory and development of computer systems able to perform tasks that normally require human intelligence, such as visual perception, speech recognition, decision-making, and translation between languages. Inside Archangel there is also a Dynamic Router. Router is a networking device that forwards data packets between computer networks. Archangel comprises 3 Firewalls. 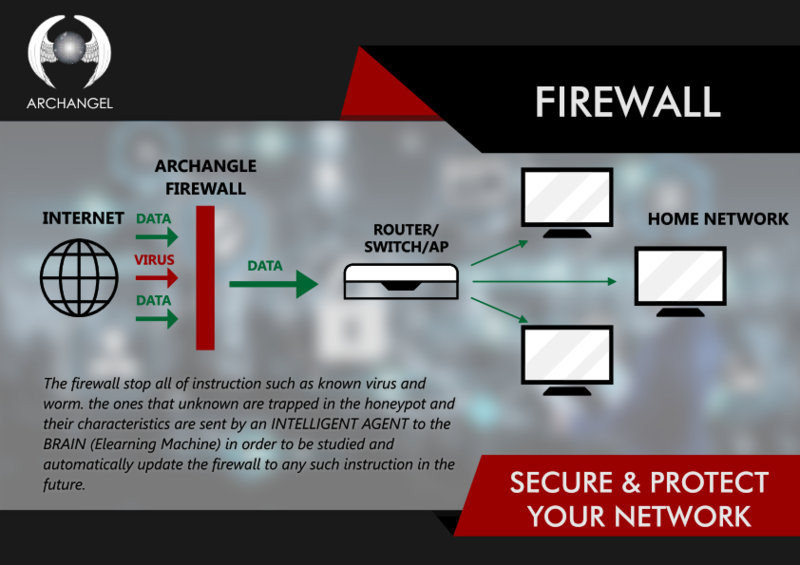 Firewall is a network security system that monitors and controls incoming and outgoing network traffic based on predetermined security rules. There are 2 Switch feature inside Archangel. 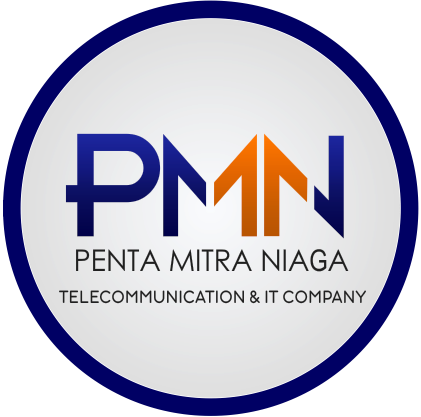 Switch is a computer networking device that connects devices together on a computer network by using packet switching to receive, process, and forward data to the destination device. IA2 He is filtering the non corrupted data and he is transferring them to the SWITCH. IA3 He receives the result of the analysis made by BRAIN 1 and integrates them in the system of protection, by automatically updating the FIREWALL 1.